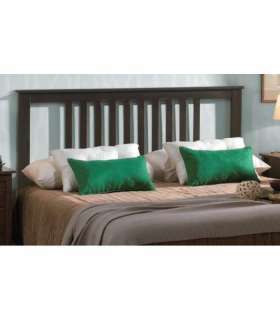 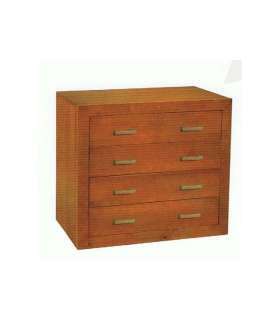 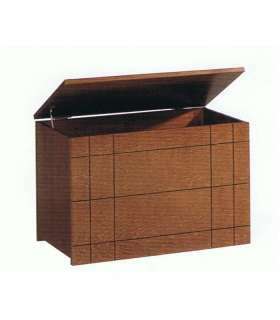 Three drawers youth bedroom nightstand or marriage colour Wenge decorated in a very elegant manner and practice any type of bedroom made of wood solid pine finger-jointed. 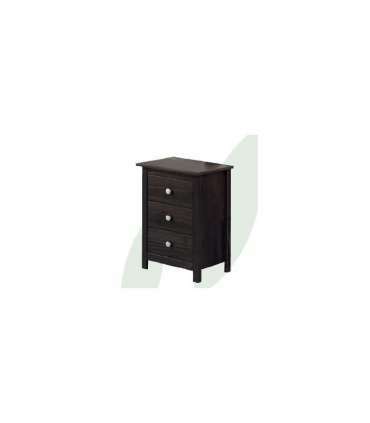 Very easy Assembly with explanatory step-by-step guide to furniture. If you need a complement to the room you have our Three drawers youth bedroom nightstand or marriage colour Wenge decorated in a very elegant manner and practice any kind of youth and marriage both bedroom and made Wood solid pine finger-jointed. Very easy Assembly with explanatory step-by-step guide to furniture.